Mi BABE is the latest product presented by Xiaomi in its online store selling products of third companies. This portable toilet arrives manufactured by the brand QBORN that we have previously known for its products dedicated to the smallest of the house. 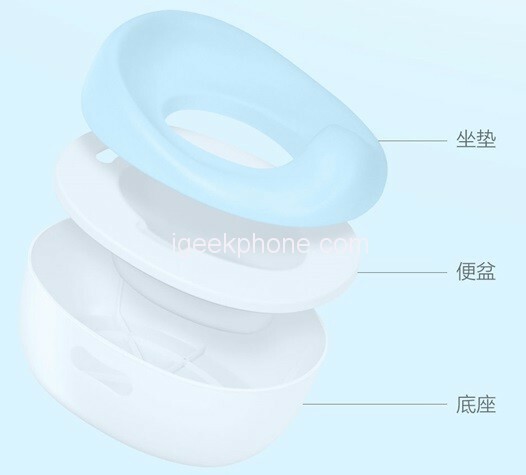 The manufacturer of this portable 3-in-1 children’s toilet is Shanghai Bao Sugar Technology Co., Ltd. This portable toilet offers a perfect product for when the child begins to relieve itself. This portable toilet measures 352 x 295 x 230mm. It is made of ABS plastic and can be used in the ages between 12 to 36 months of age of the child. 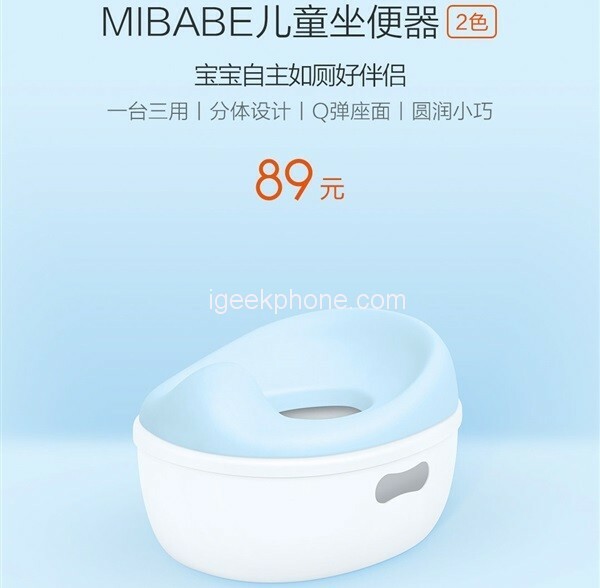 The Mi BABE evolves with the growth of the child to be used when the child is small and does not reach the toilet or when it arrives but you need a smaller size in the toilet bowl, being a perfect pot for each stage of the infant. 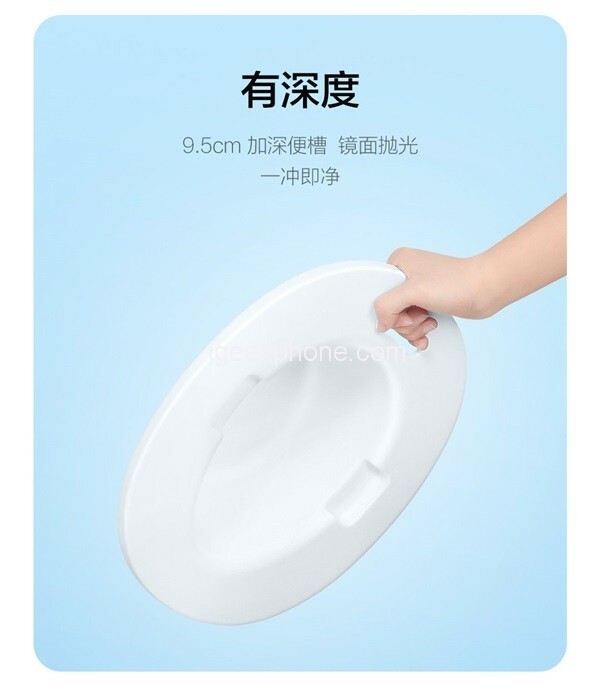 Later, when the child grows, the upper part can be used to lean on the toilet bowl and the child’s bumper fits without problems, while the lower part can be used as a perfect step for the child to reach. no problem to the sink or WC. 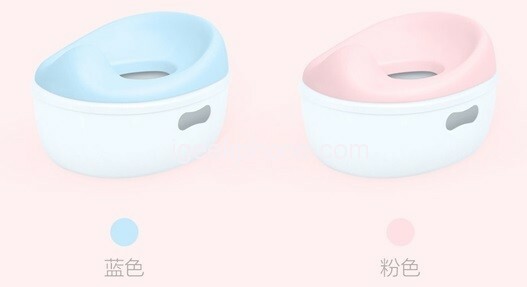 The Xiaomi Mi BABE that brings multiple uses will be sold in blue and pink. Its price in China is 89 yuan (about $13.28). We hope to find it for sale in the coming days at a higher price in Chinese import stores.